There is a dearth of knowledge about biodiversity levels found in intertidal environment in the Southern Ocean, a situation opposite to that found in other oceans. These habitats are exposed to fast-paced changes in key environmental parameters (seawater temperature, salinity, primary production, sea-ice regimes), and host organisms which have been facing past events shaping the function and structure of ecosystems. 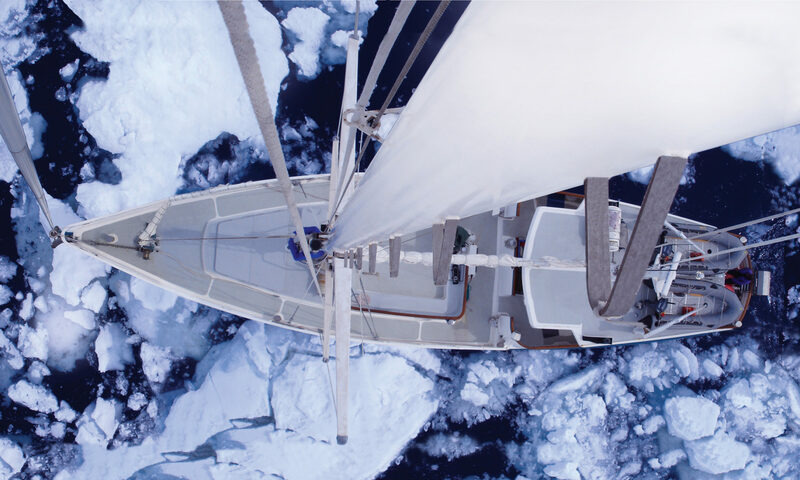 On top of understanding these aspects, the RECTO/vERSO projects have identified plasticities (trophic, dispersive) and connectivities as a key areas of research to understand the impact of the environmental changes on Antarctic ecosystems.